The top 3 mistakes EVERYBODY makes in their photography biz and WHY that's costing you major profits. The MAIN reason why photographers feel so much stress and overwhelm (and how to FIX that in your biz). 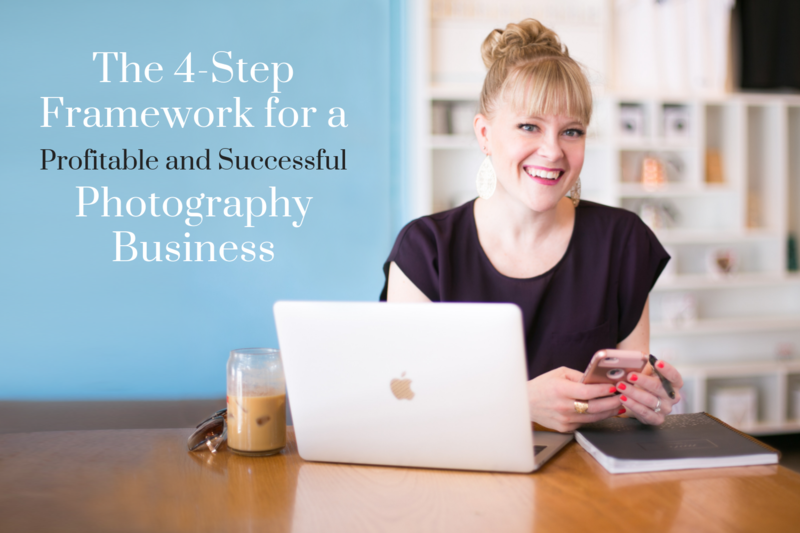 My 4-step framework to build a profitable & successful photography business, WITHOUT booking more sessions or increasing your prices.